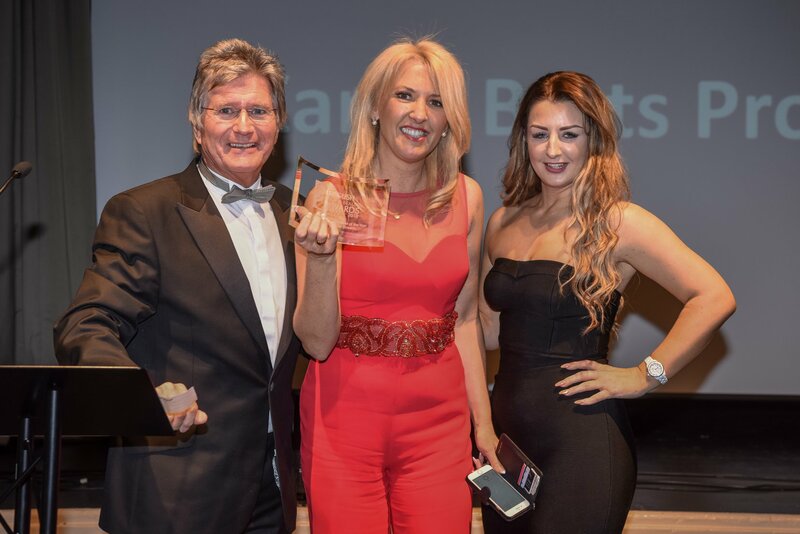 Karen Betts, the director of K.B Pro, recently won the English Hair and Beauty Awards under the Permanent Make Up Specialist of the Year category! The English Hair and Beauty Awards celebrates the crème de la crème of the hair and beauty industry and recognises the talent and skill within the country. The glamorous event took place at the Mercure Manchester Piccadilly Hotel this year where hundreds of hair and beauty professionals gathered to celebrate each other’s success. Karen was crowned with her new title thanks to her expert work and dedication to the Permanent Makeup industry. Receiving this award in the English Hair and Beauty Awards is such a huge accolade! Karen is already well-respected and trusted within the industry, so her win only goes to confirm her expertise. But as well as being such an amazing win for Karen personally, it’s also an important win for K.B Pro too – having such a wonderfully talented businesswoman at the helm of our company means that we are receiving direction and training from the very best in the industry. Having K.B Pro and Karen’s name behind your qualification gives you the professional edge and an extra stamp of approval on top of your already desired accomplishment. 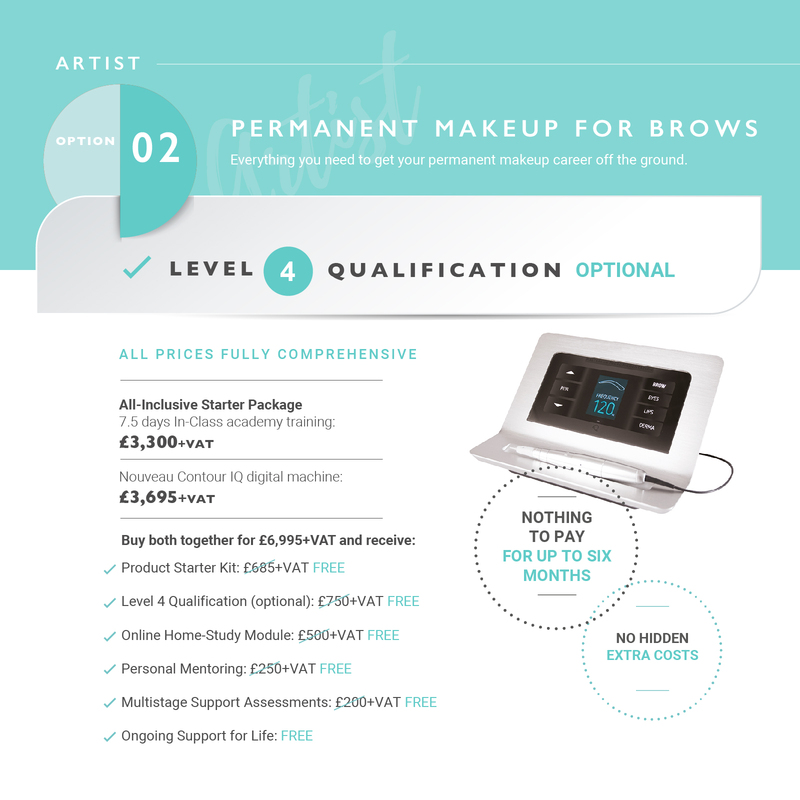 Train with us today safe in the knowledge that your Permanent Makeup Training has been designed and led by the Best Permanent Make Up Specialist in the UK! Click here to read more about our training courses or call us on 01977 655 630. Remember, your success is our goal.